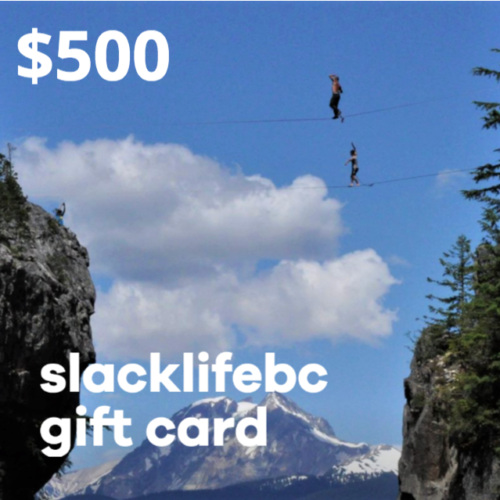 The perfect gift for any slackliner that wants, no, needs gear, but you aren’t exactly sure what to get. 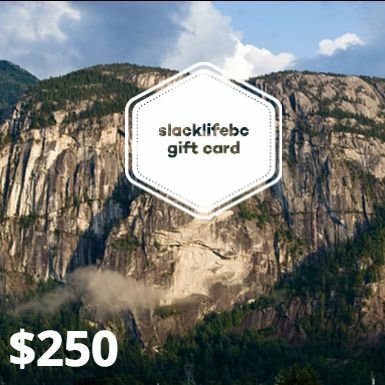 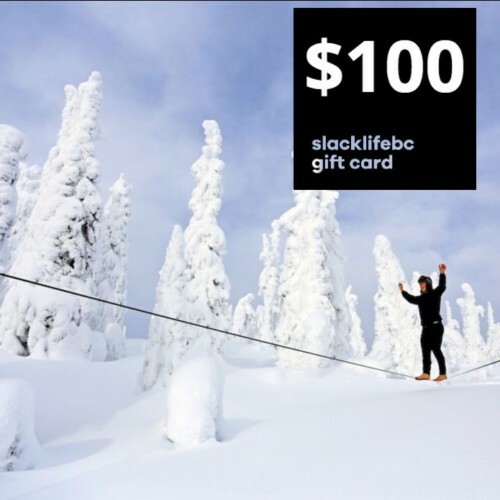 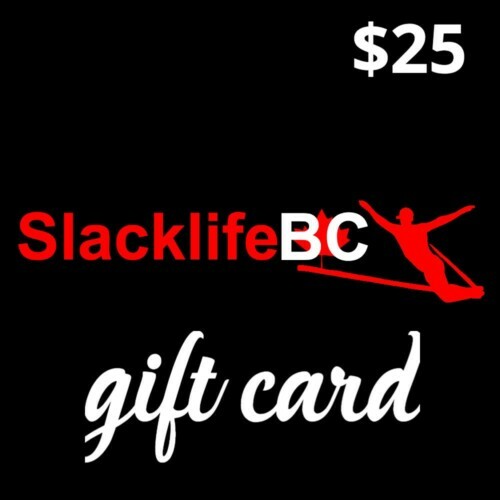 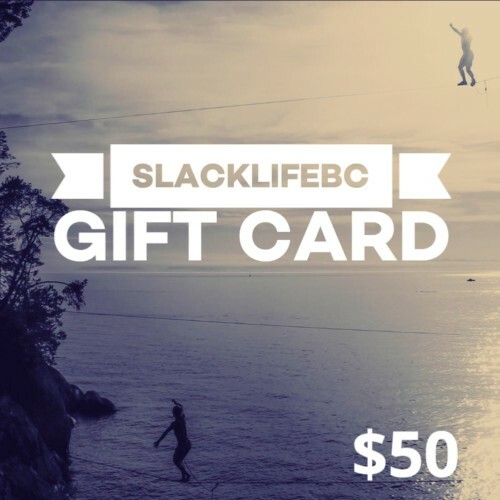 Give the perfect gift with a SlacklifeBC.com gift card. Available in a variety of amounts and valid to be used towards any product or service available by SlacklifeBC.